This Online Live Training program is designed for those who are looking for in-depth understanding of Amazon Web Services (AWS) and for those who are looking forward to take the AWS Solutions Architect Associate level certification. This certification is one of the most sought after by the tech industry today as cloud is becoming more and more mainstream across enterprises. No programming knowledge is required and no prior knowledge of AWS is required. By the end of the program, you will have a firm grasp on fundamentals of Cloud Computing and AWS services with practical experience on how to deploy and manage them. Program is based on how we architect & setup our own customers to the AWS cloud platform. i.e – you get real-world exposure. 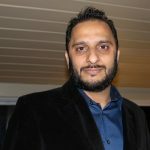 Trainer comes with over 14 Years of experience managing Enterprise IT environments and Cloud solutions for some of the largest Tech MNCs. 30+ hours of sessions are Instructor led, Interactive, Live Online Sessions just like a classroom. Ask questions anytime during the session. All sessions will be recorded so that if you miss any, you can catch up later at your convenience and also review them after the course ends. Something that a physical classroom simply does not offer. 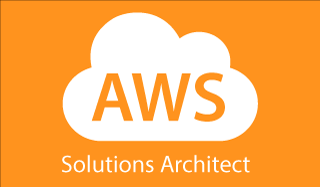 Exclusive Free Domain Name for use with your AWS Account to build real live environments. 100s of sample questions to prepare for your exam. When can I attend this training? 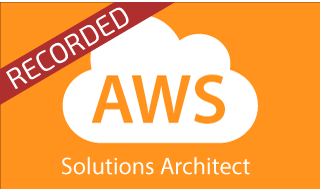 This AWS Solutions Architect training program happens over Live web classroom sessions that are instructor led. You get to interact directly with the trainer and other participants. The Weekdays program lasts 3 weeks with 2 hour sessions each day for 5 days a week. And the weekend program is 4 hours each on Saturday and Sunday for 4 weekends. Please refer to the schedule below for details. Is this course available only Online? Yes, we believe the online live mode has far more benefits than an offline classroom mode. 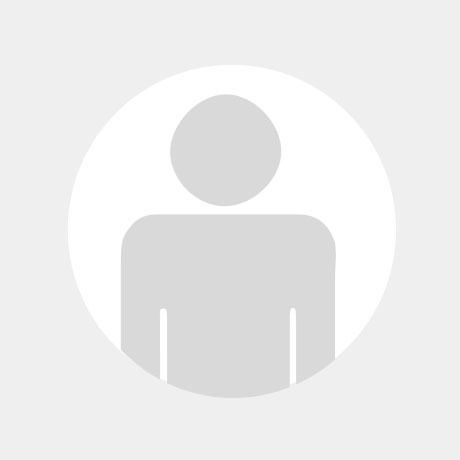 We provide our sessions through the Adobe Connect Virtual Classroom software which gives you the exact, if not better experience than a physical classroom does with the difference just being that you are not physically at the same location. Just like a real classroom, you can ask the trainer any question/doubts you have directly then and there. Also, another big advantage is that each of the sessions will be recorded, which means if you miss any class due to any reason whatsoever, you can simply review the recording of the missed session from your dashboard. Also, even after the training, you can review all the session videos again to clear any doubts you have or to refresh your knowledge. This is simply not possible with an offline classroom where if you miss a session, there is no way to sit through it again. If you would like to pre-register for the course or get updates about new batches, please use the form below to fill in your information and we will keep you posted. 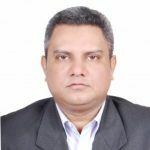 Faizal Khan, Founder & CEO of Ecomm India Cloud IT and a cloud industry expert with over 14Years of experience in the IT industry with organizations like ITC, DELL, Bank of America & JP Morgan Chase. 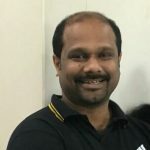 He is the Founder & CEO of Ecomm India Cloud IT. 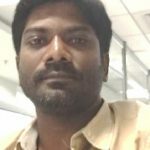 Migrating enterprises to the AWS cloud is what he does every single day and this experience will reflect on the quality of training you will receive. What you will get is a practical and real world in-depth knowledge of the AWS cloud which not only prepares you for certification but would immensely help you in getting that job in the cloud market which requires understanding of real world scenarios. Training available in all locations throughout the globe as it is online web classroom based – Hyderabad, Bangalore, Pune, Delhi, Gurgaon, Mumbai, Kolkata, Kochi, Bengaluru, Gurugram, US, UK, Australia etc. I was initially skeptical but the detail in which it has been covered and very interactive sessions with the trainer helped me hugely and now I am more confident to go appear for the certification. Thank you! The practical sessions is what helped me. Very good and latest content covered. Hope to give my exam soon. Had a great foundation on AWS. Thanks to Mr. Faisal for this great begining. The trainer had gone into detailed explanation with the concepts and hence was easier to apply while doing the labs. I would definitely recommend anyone looking for AWS Architect course to try this online course. 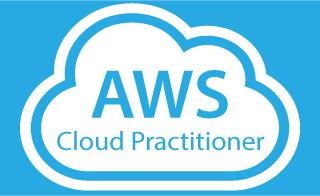 Trainer has hands-on experience implementing various AWS services to his clients and that helped us a lot. Well paced with a good balance of class and exercises, especially Faizal makes you feel at ease, his delivery is clear and to the point. This batch is worth every penny and worth it’s weight in gold. I have personally attended this few months ago and trying to get my whole team to do the same possibly in private group. The whole course comes together with good assignment in the end. Faizal is very knowledgeable and keeps updated with the very dynamic nature of this whole platform. I’m Joji Daniel from Sydney and I took this course. I feel this is one of the best courses available online. Covers all aspects of cloud technology and AWS. 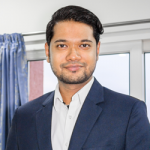 Faizal is one of the top most instructors in INDIA and being the CEO he works live on the AWS environment and his expertise in AWS helps build you career right from the root cloud computing technology. Thanks for your support and guidance Faizal. I recommend this course to every IT professional in the industry as we all need to update new technologies.